Hope you are having a great season!!! Please contact info@mountainlax.com if you have any questions and we will reply as soon as we can. 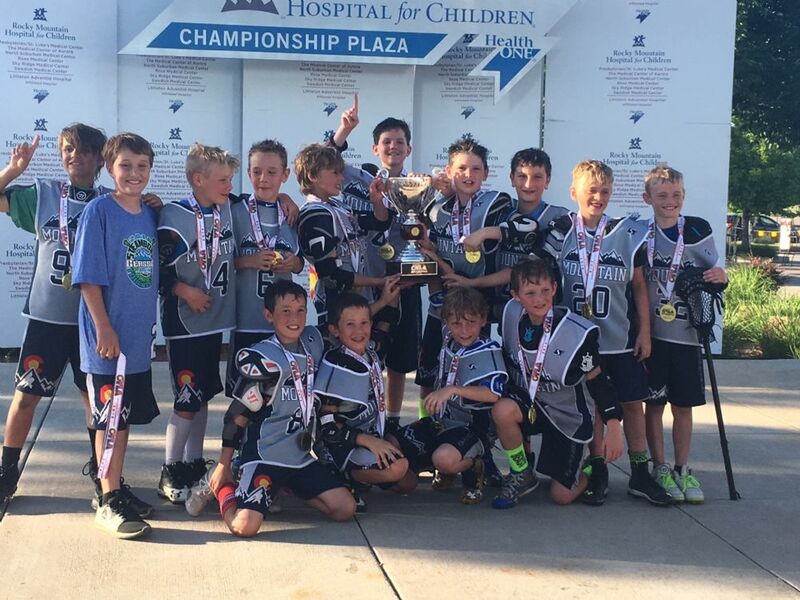 2018 Mountain States Toyota CYLA State Champions Williams U11 Blue Congratulations! 2018 Mountain States Toyota CYLA State Champions Dunham U10 Blue Congratulations! The snow in Evergreen is suppose to start later this evening and we will be watching diligently for the amount of actual accumilation. If we get a large amount of snow tonight and fields are completely covered early tomorrow morning, we will cancel games for tomorrow and will reschedule all 4/13 local games to 4/28. MLAX will make the call to cancel games either tonight or by 6am tomorrow morning. 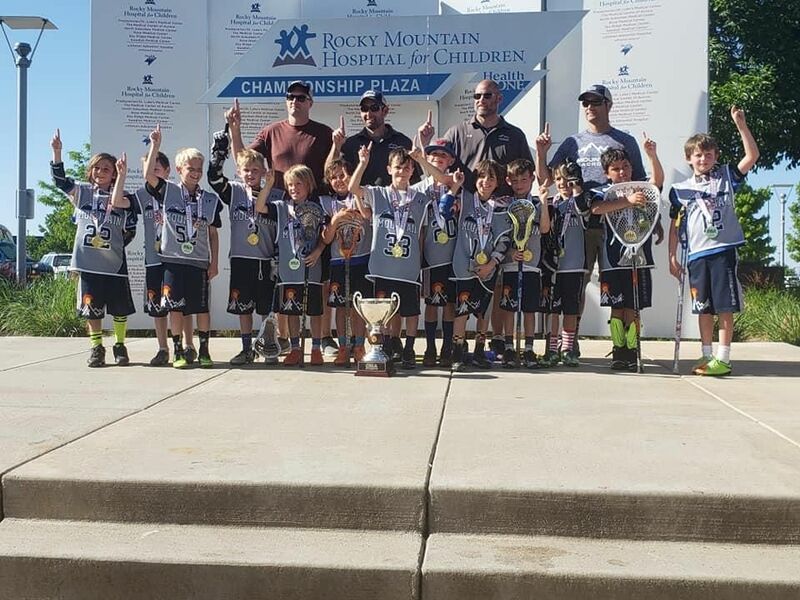 If you need information or have questions please feel free to contact us at info@mountainlax.com. 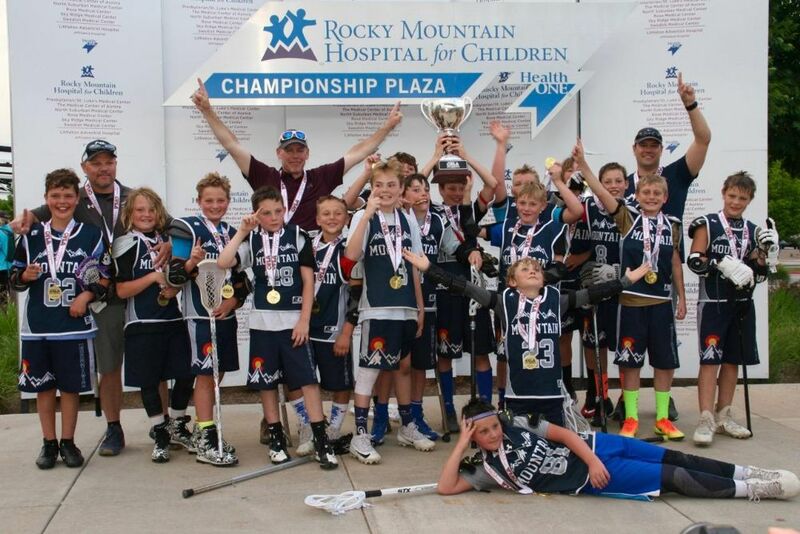 NEW FAMILIES to our mountain community please join the MLAX mailing list for registration notices and updates. WE ARE MOUNTAIN!